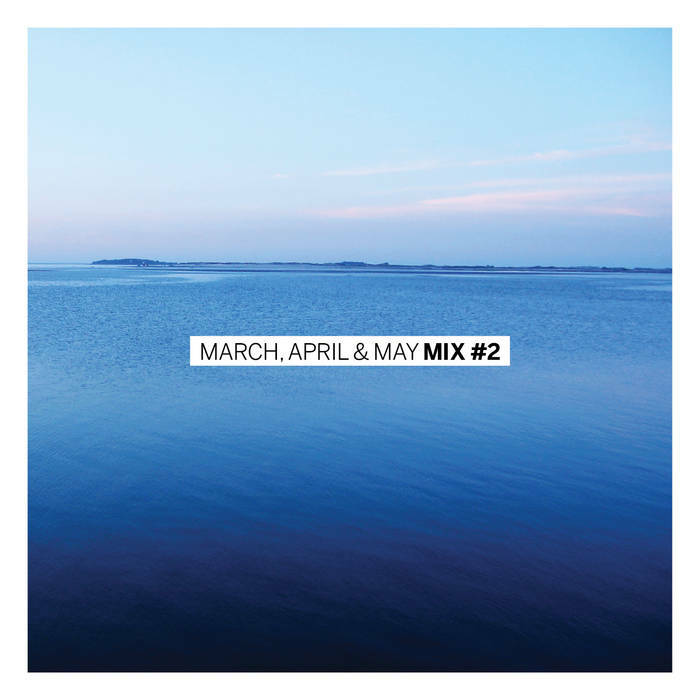 The second digital mix presented by February Records' “March, April & May” zine with tracks from Lilith, Lisa Bouvier, Panda Riot, The Fireworks, A Certain Smile and Rocketship. Tracks are all unreleased — either new songs or live or acoustic versions. Included with the fourth issue of “March, April & May.” Interviews with Panda Riot, Chickfactor zine, The Fireworks, Sodastream, Brad San Martin, Lisa Bouvier, Rocketship, Lilith and A Certain Smile. Plus more.